The British Royal family have had long ties with the traditional cloth of Scotland and a great affinity towards tartan. This link didn’t just start with the current monarch, but can be traced back hundreds of years! 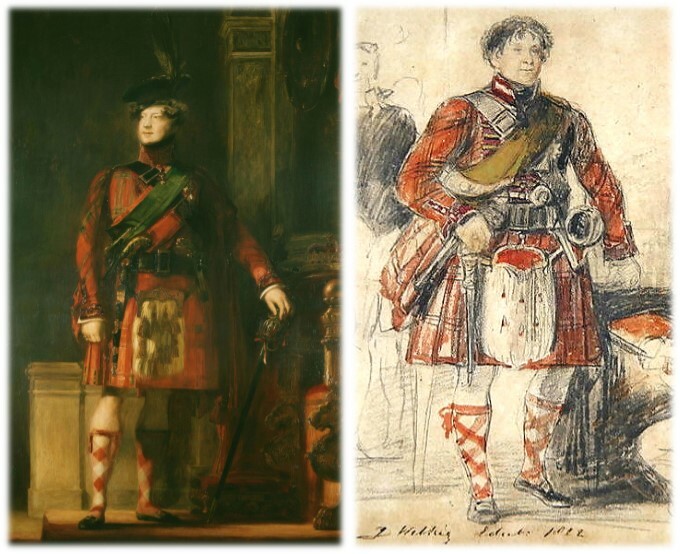 While the Dress Act of 1746 under George II brought a ban on Tartan, Kilts & Highlandwear and dented it broad wearership, when it was repealed it proved to kick-start the popularity in Tartan – both with the general public and royalty. George IV’s visit to Scotland in 1822 gave a real boost to the traditional Scottish dress has he arrived wearing a full Kilt outfit. This started the real love affair with the royals and tartan. Queen Elizabeth is also a keen supporter of Tartan, often seen wearing the cloth at Highland games or on visits to Scotland. Prince Charles, The Prince of Wales is also often spotted in a Highland Outift on public occasions. 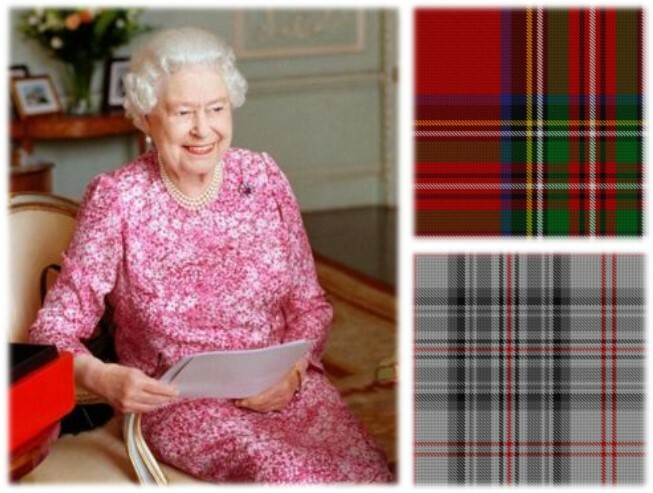 The British Royal family and Tartan have always gone hand in hand. As Queen Elizabeth II breaks the record for longest serving monarch, we hope the link continues for many years to come!